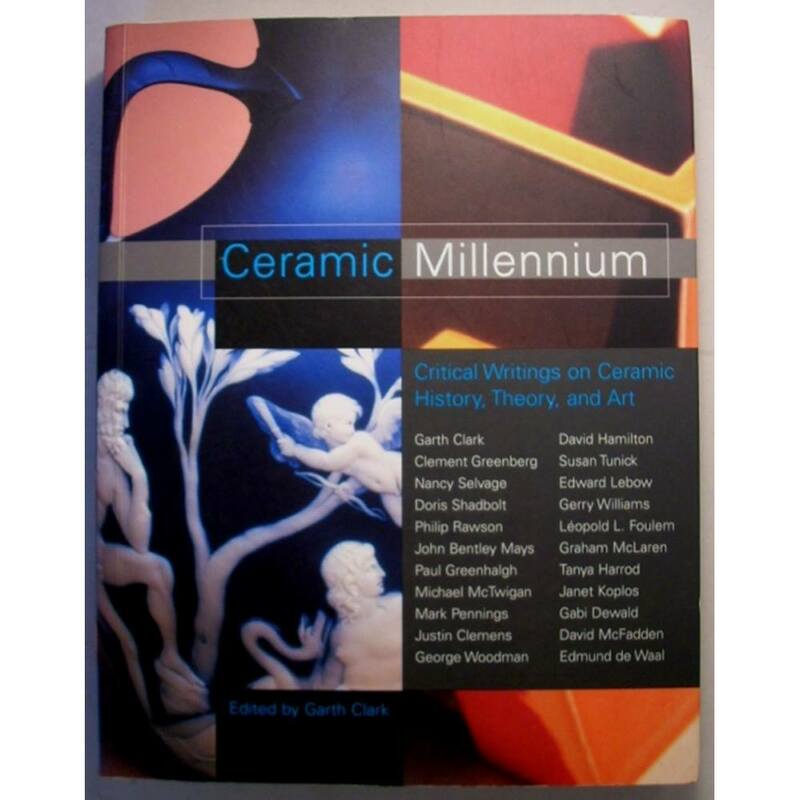 Ceramic Millenium: critical writings on Ceramics, History, Theory and Art. This is a seminal book on the subject, edited by the famous critical writer and gallerist for ceramics Garth Clark, published in 2006. It incudes the most influential critical writers in the ceramic field, such as Paul Greenhalgh, Tanya Harrod, Janet Koplos, Edmund DeWall, et.al. This is the 2018 catalog of one of the most prestigious international Craft Fairs, held at the Saatchi Gallery in London. 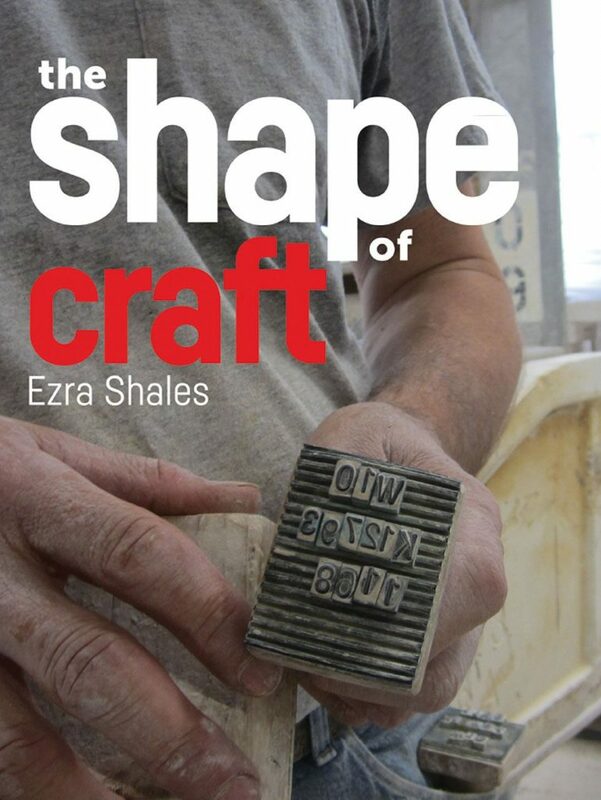 This new book by Ezra Shales, professor of History of Art, examines the relevance of Craft in the modern world and its unexpected broad meaning. It is about how things get made, from hand-made objects to microbreweries. An examination of what we mean when we think about a craft object, how that shapes our understanding of what craft is, what are our typical expectations of what we think is handcrafted and authentic. 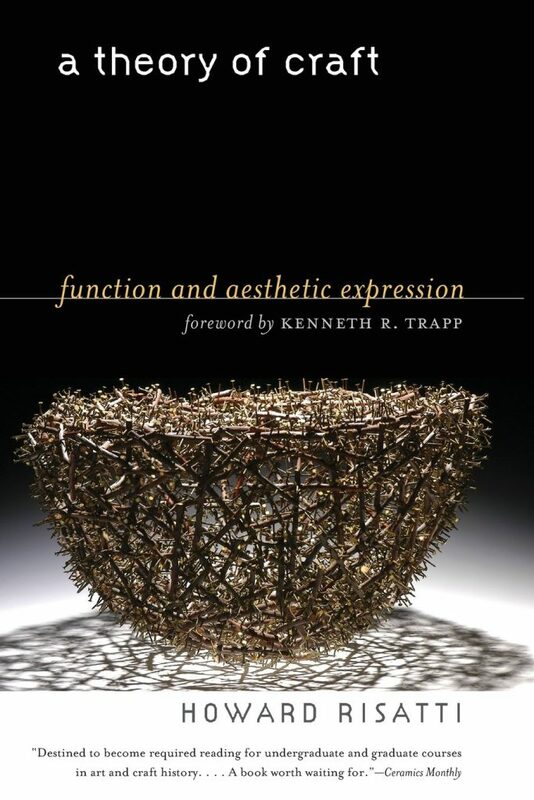 Another important book examining critically what is craft, how does it distinguish itself from Art or Design? Howard Risatti, Professor of art history, describes craft's nature uniquely blending function with a deeper expression of human values tha transcends culture, time, and space. 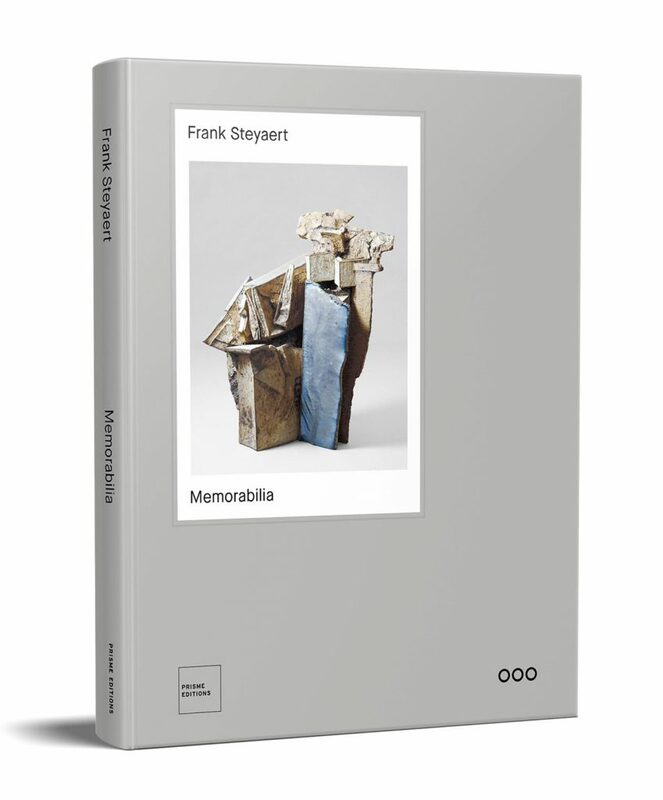 This new Artist book summing up the career so far of this internationally renowned unusual Belgian ceramic artist, known mostly for his intricate ceramic ship constructions. Frank is greatly inspired by the seafaring tradition of his country. 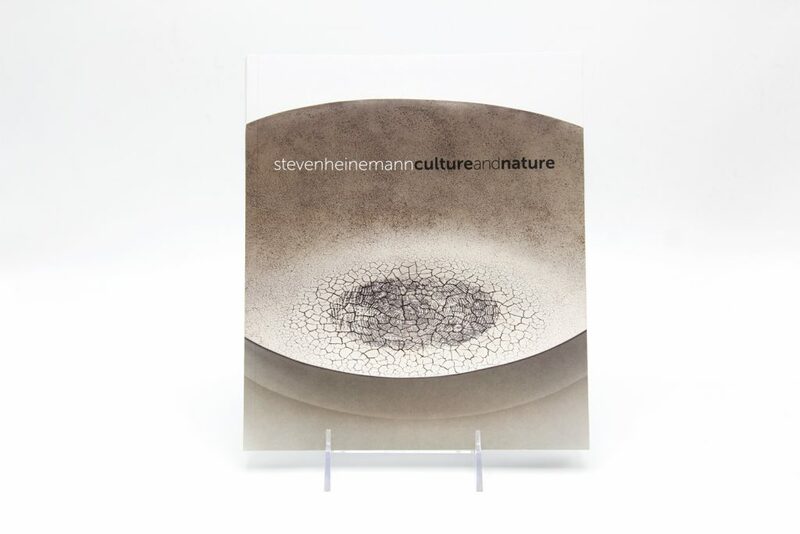 The book shows how an artist progresses over the years in his exploration of the medium. This most known Canadian ceramic artist had during the last year a big retrospective exhibition at the Gardiner Museum in Toronto. His large clean oval vessel forms are riveting with their wealth of surface textures.